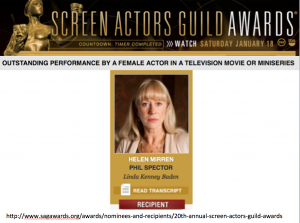 Helen Mirren Nominated for SAG Award & Golden Globe. 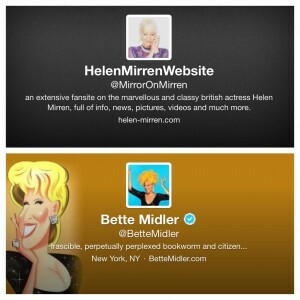 Bette Midler to Play Mae West. 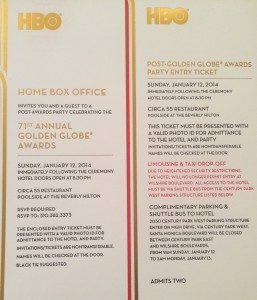 One day unexpectedly my email, phone and text messages started to go crazy. 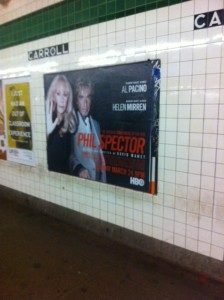 Turned out that the advertising for the HBO Phil Spector movie appeared simultaneously mass transit subway stations. 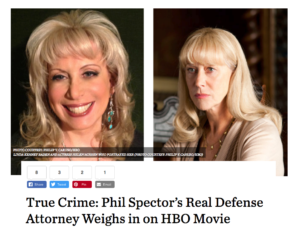 Here are a few pictures that were sent to me.